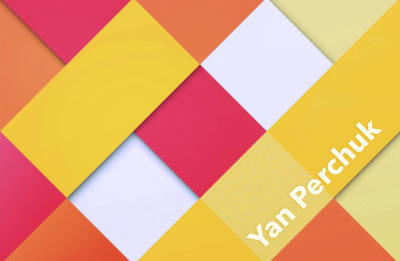 Uplifting and inspirational pop track by Yan Perchuk. Features guitars, piano, claps and drums creating a hopeful and optimistic mood. Great for YouTube videos, corporate projects and more.